Shape it in any way you like. Jonas Grundell?s Nordic Light is as versatile as it gets. 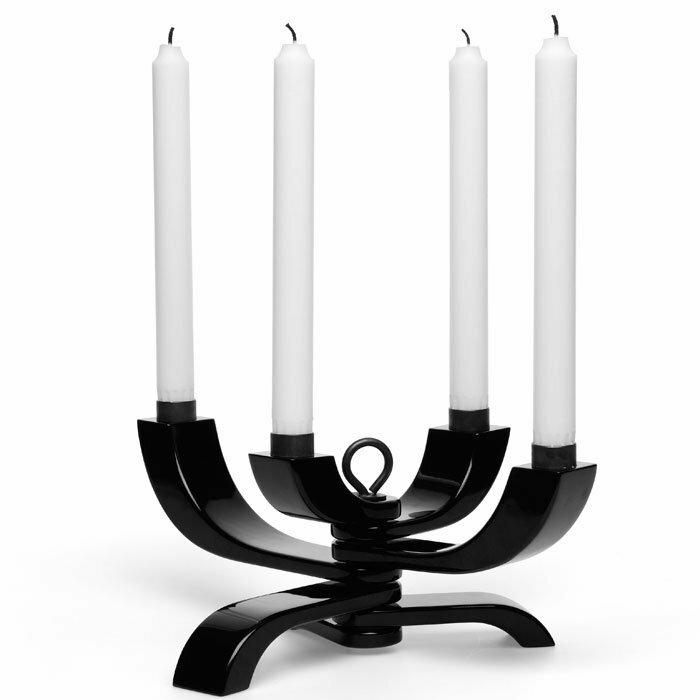 You can fully open this wooden candle holder or fold parts of it away. Available as a four-arm holder in black, red and white.